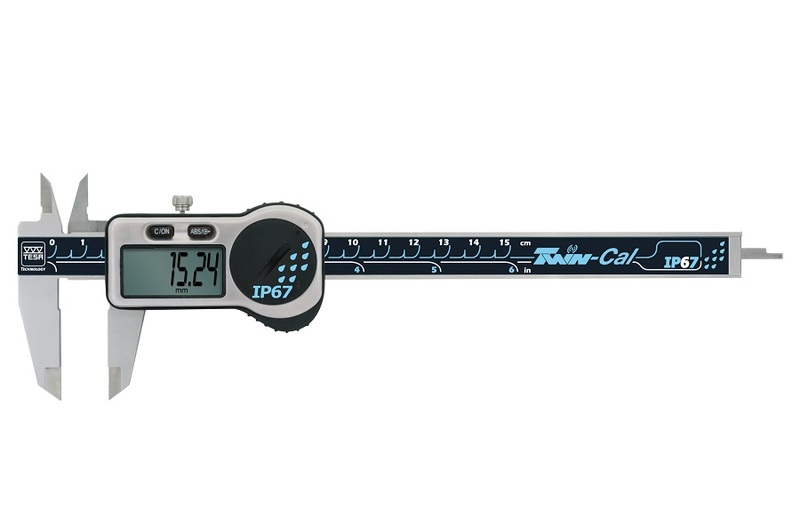 Digital calipers: TWIN-CAL IP67 and IP40, VALUELINE IP67, dial calipers: TESA CCMA and Vernier calipers. 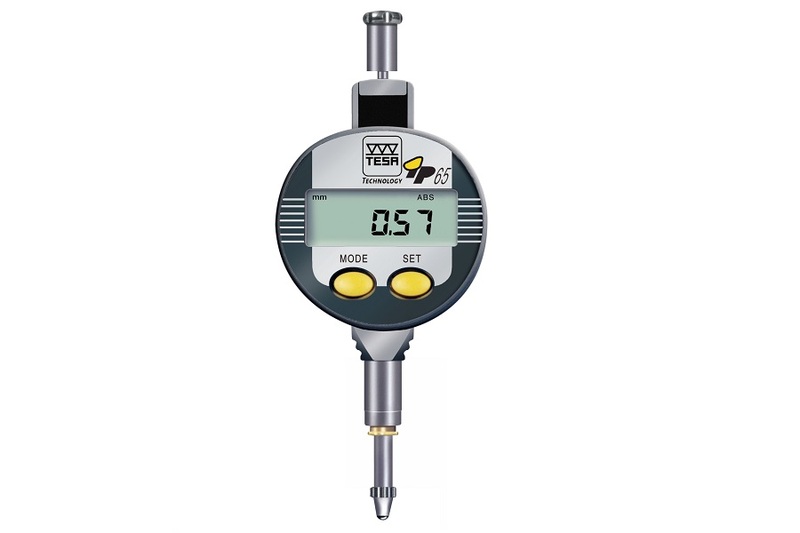 Depth calipers and scale units. Digital: TESA MICROMASTER, Analogue: TESAMASTER, TESA ISOMASTER and MICRO-ETALON. MICROMASTER depth micrometers and Micrometer heads. 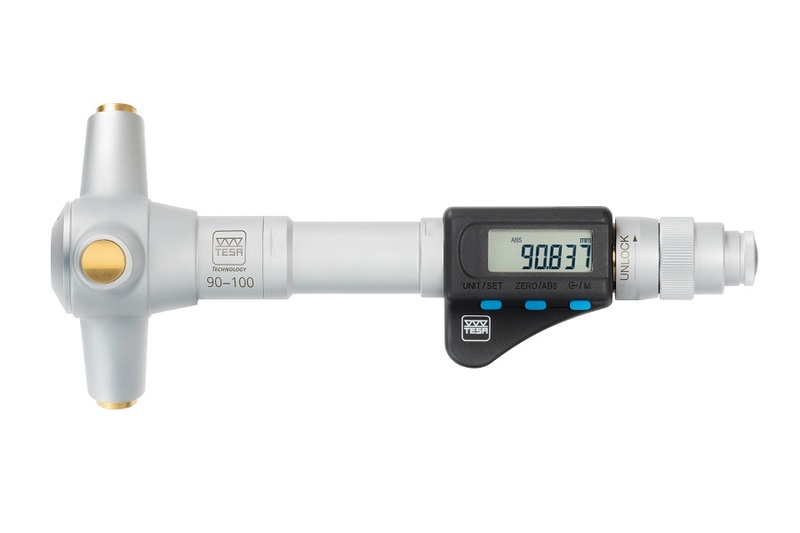 All of the products that we supply, including the TESA range of hand measuring tools, are of the highest quality and are sourced from leading manufacturers from around who are the leaders in their field! 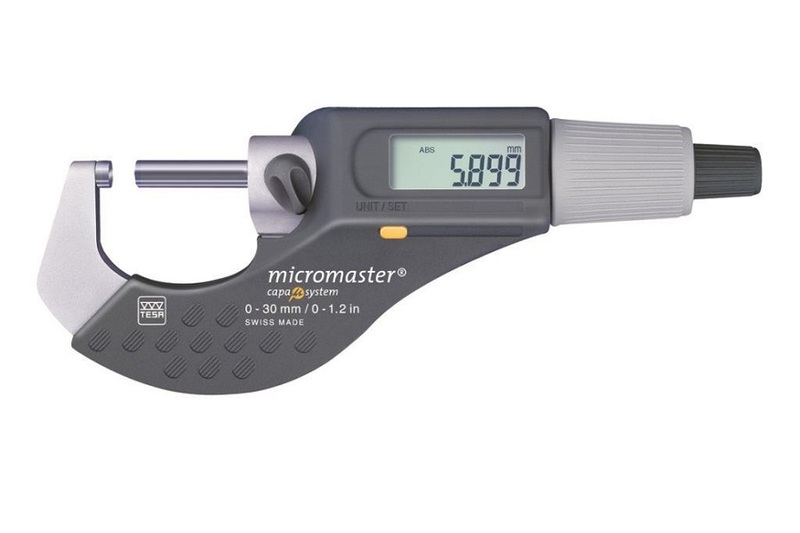 We know hand measuring tools and can help you choose the right product for your application and to suit your budget. With many years of industry experience you can rely on our advice to make the right choice. TESA have regular quarterly promotions with great savings on a range of their products. Click on the link below to download your copy of the latest TESA promotion which runs to 30 June 2019! 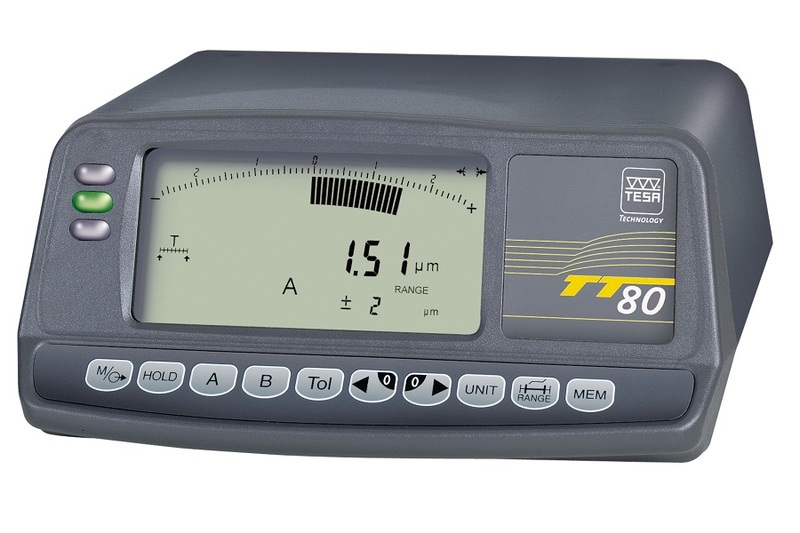 This promotion includes special discounts on TESA Twin-Cal calipers, TESA Clinobevel 1, TESA dial calipers and TESA Valueline IP67 calipers, Tesatast and Interapid dial test indicators, TESA-Hite height gauges and TESA Rugosurf surface roughness testers. 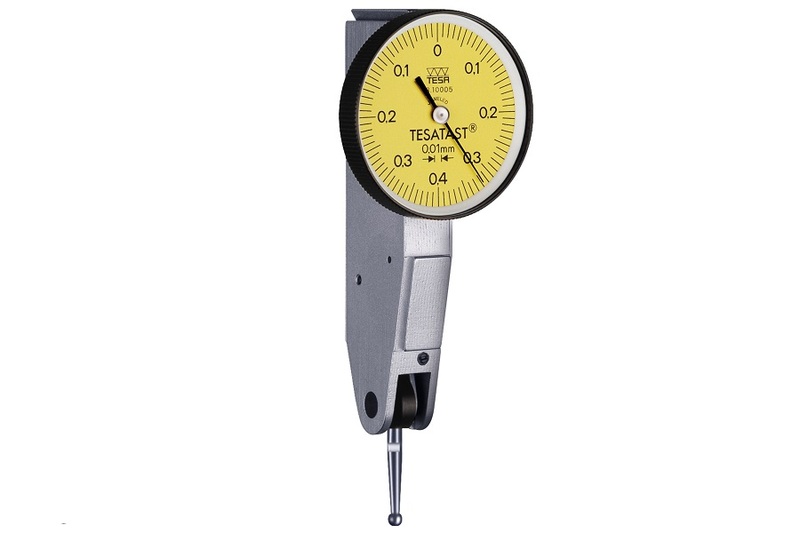 TESA have an extensive range of hand measuring tools, displays units and probe systems. Here are some details of the most popular products from TESA’s extensive range.